It's easier than ever to eat healthy. As if Amazon customers needed yet more to make their Prime subscription worth it, select Prime users can now take advantage of a new curbside grocery pickup feature at their local Whole Foods. 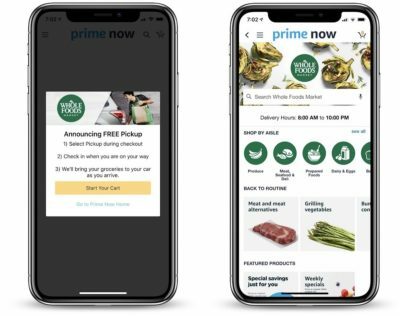 The feature allows users of the Prime Now app to shop online for fresh produce and then, on orders over $35, elect to pick up the packed groceries in store. They can do this within one hour of placing their order — or, for a charge of just $4.99, within 30 minutes. At the start, this service is limited to Whole Foods locations in Sacramento and Virginia Beach, although we guess it could certainly roll out beyond this should it prove to be a roaring success. Amazon is continuing to make shopping easier. To make the transaction even simpler, there will be reserved pickup spots outside supported locations, meaning that you won’t have to worry about parking. 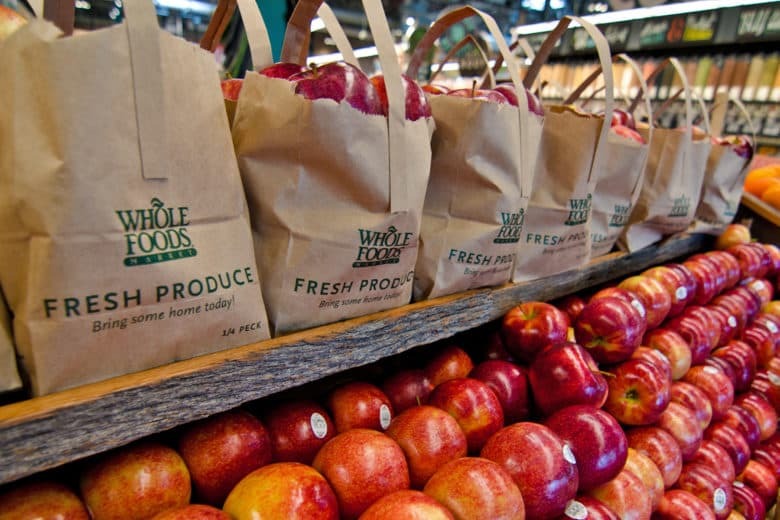 Amazon bought Whole Foods for $13.7 billion back in July 2017. As we noted at the time, the move instantly gave Amazon a major retail presence on the high streets, with almost as many stores as Apple had at the time. The Amazon Prime Now app is available to download for free from the App Store.